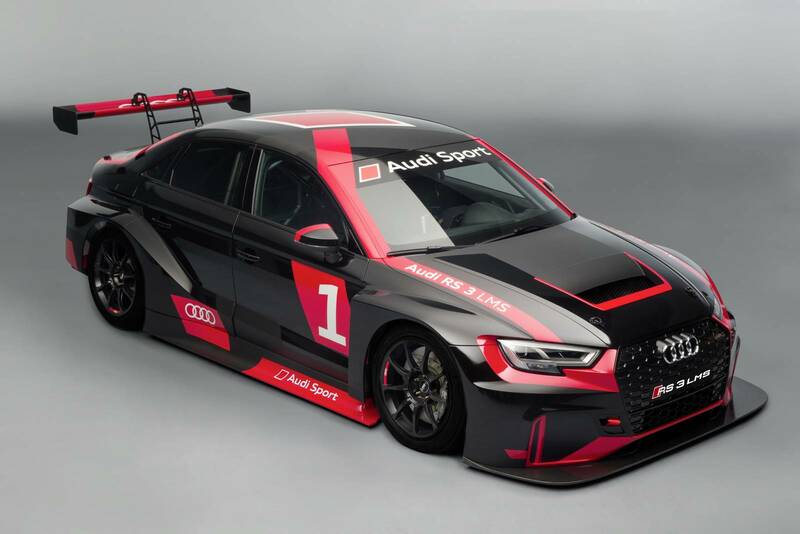 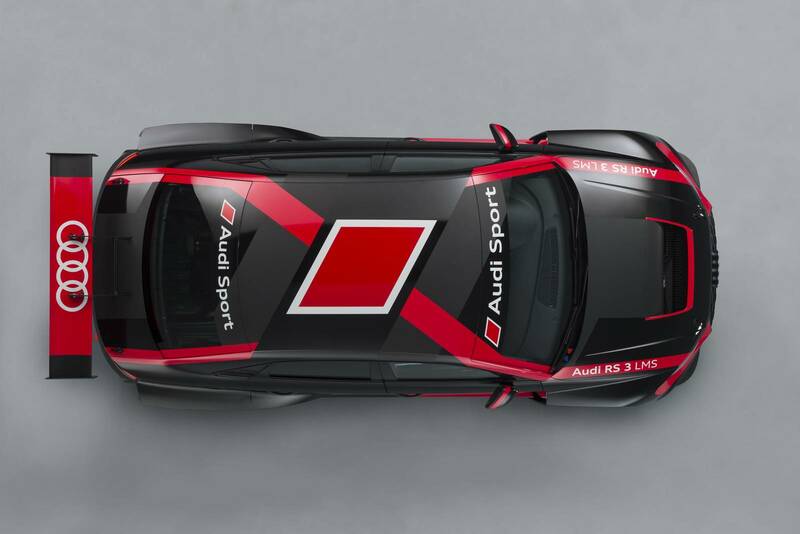 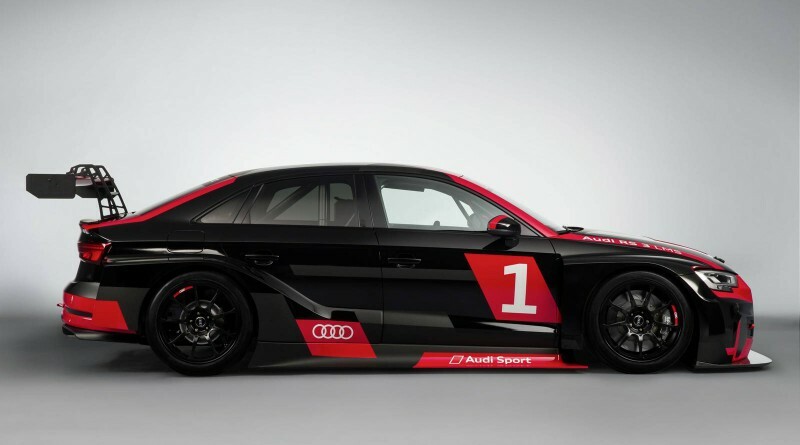 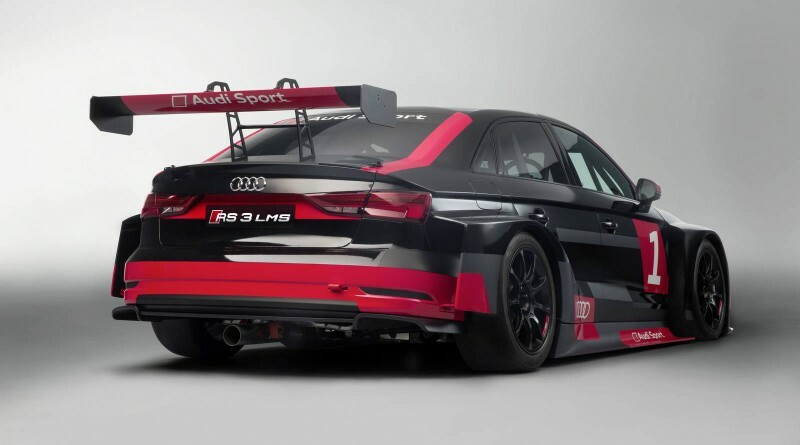 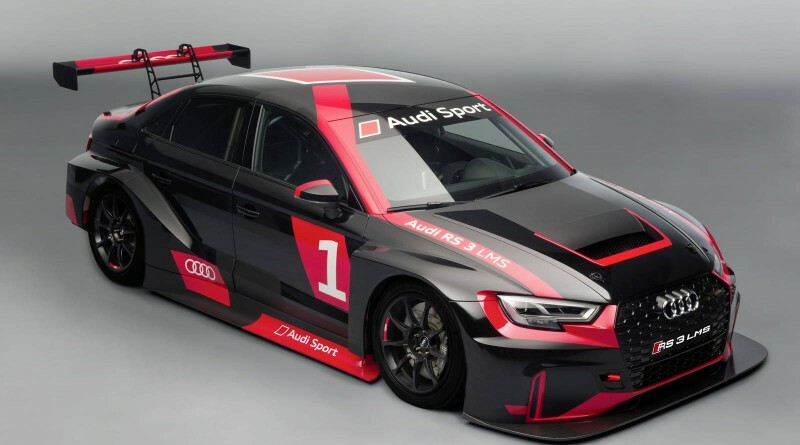 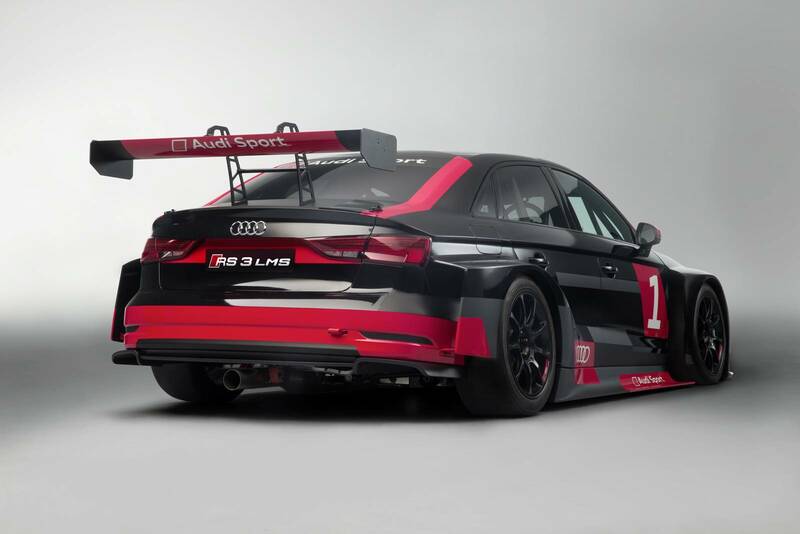 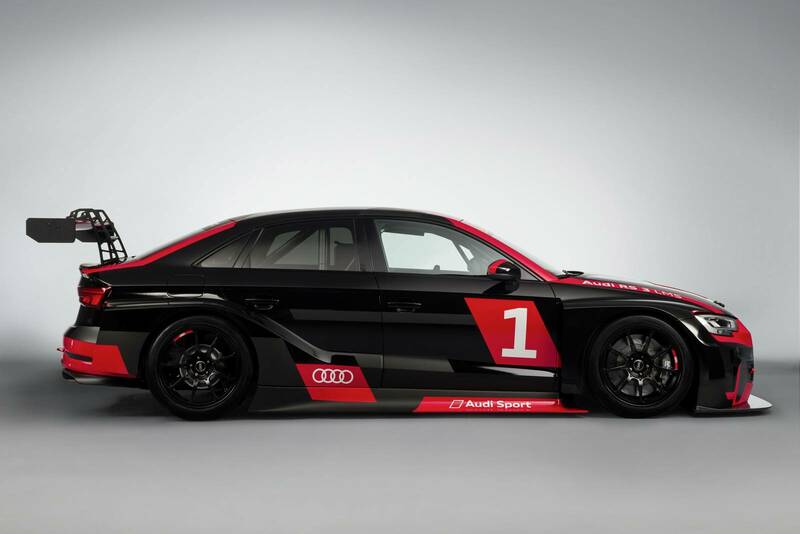 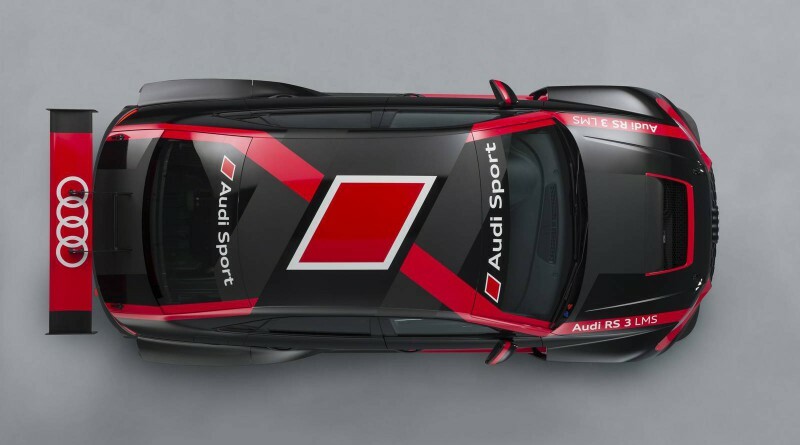 Audi has recently revealed its new RS3 LMS, this will be its challenger for the popular TCR International Series, an entry model to the R8 LMS in the customer racing category. 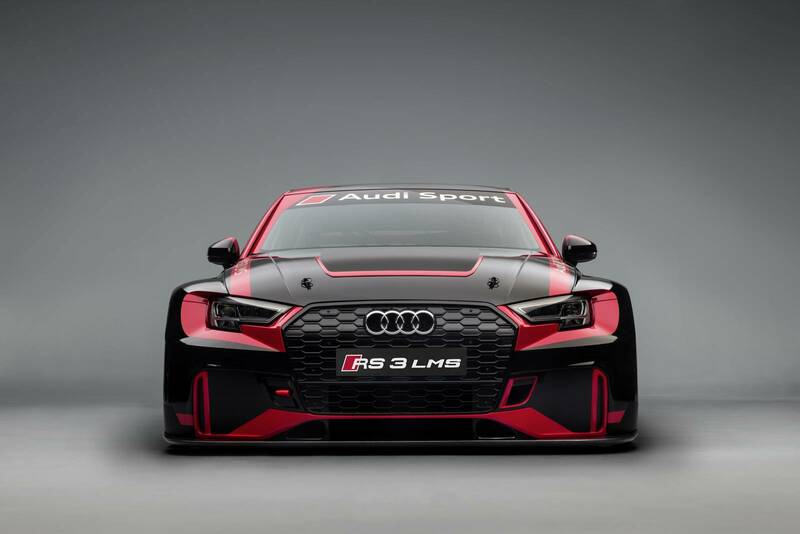 It was on display at the 2016 Paris Motor Show next to the Audi RS3 Sedan. 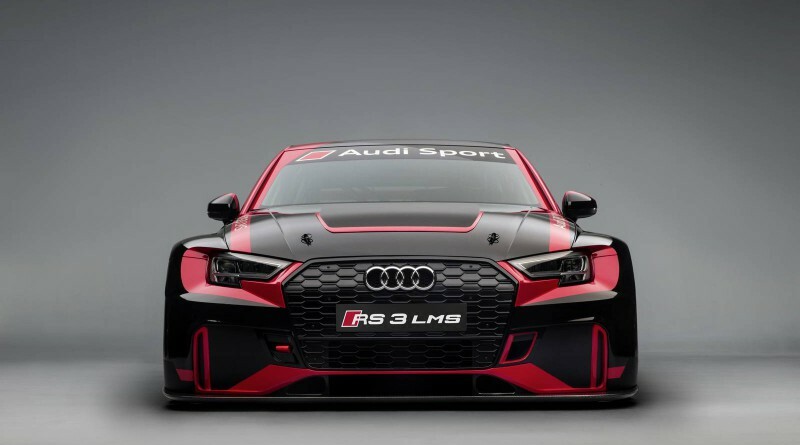 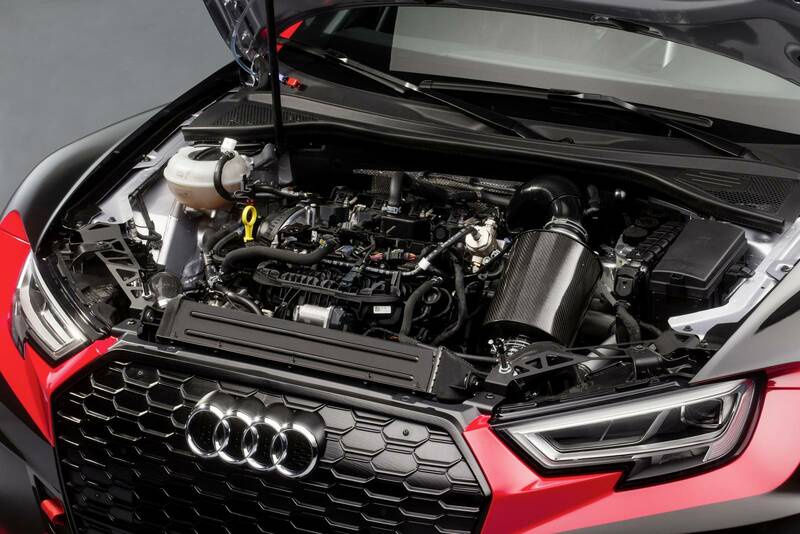 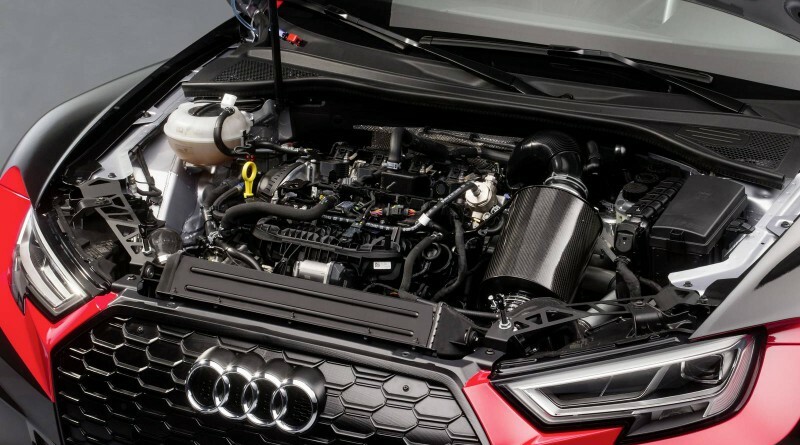 Compared to the road version 5 cylinder 400hp, the RS3 LMS is powered by a 2.0L 4 cylinder engine that delivers 330hp, the same engine found in the Audi TT Cup Car.